Findorff has a long history building educational facilities. We also have a genuine interest in creating a foundation to help build careers. As such, we have worked closely with several school districts and the Dane County School Consortium. 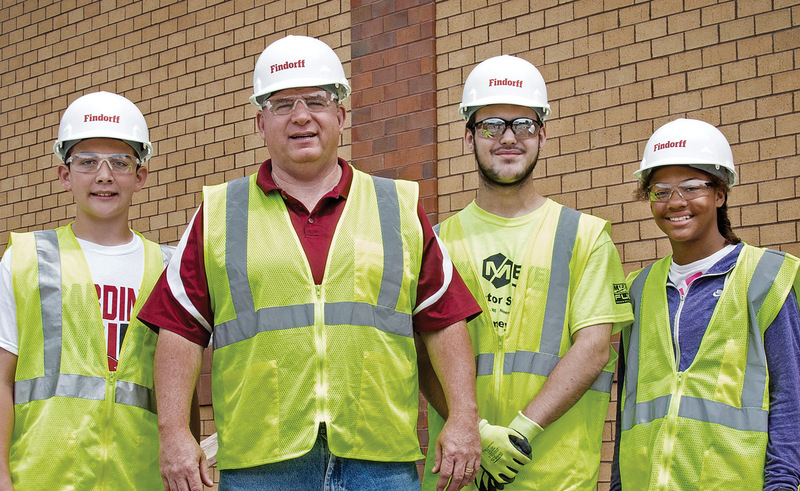 Because of these relationships, opportunities are available through youth apprenticeships for local students to explore careers in construction. 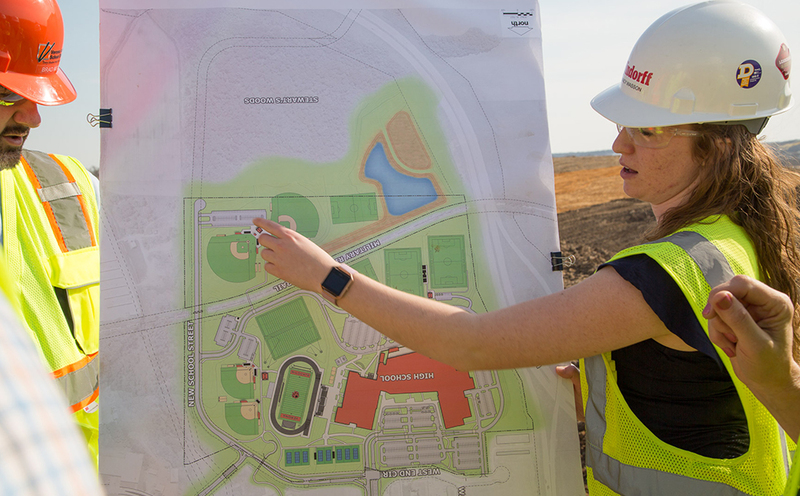 Back in 2014, Findorff started working with the DeForest Area School District on its latest facilities referendum. This served as the catalyst to support our youth apprenticeships. 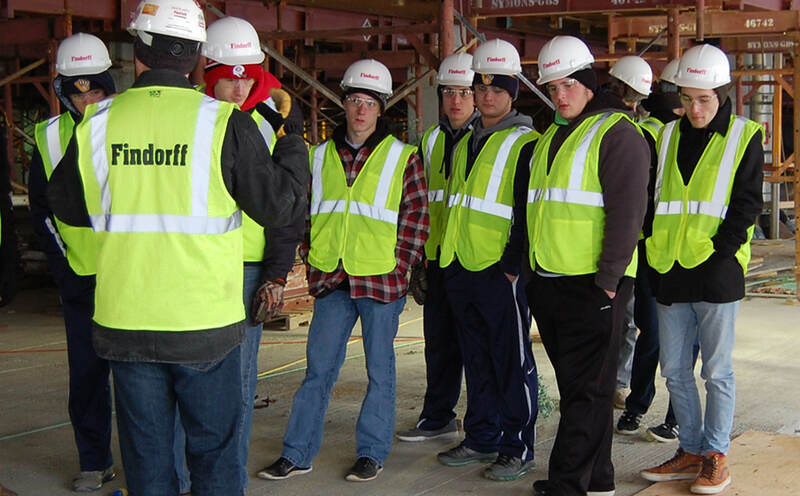 In turn, students have been given first-hand experience on what the construction industry has to offer for jobs, ranging from virtual construction to project management. Julia McNamar, School District of Belleville: Julia has been working on the District’s Intermediate School addition since January 2018. A typical day involves working with Findorff project managers, engineers, and superintendents. Her responsibilities include responding to requests for information (RFIs), reviewing mechanical plans, and preparing two-week look-ahead schedules for subcontractors. From this experience, she has developed various useful skills. “The most valuable thing I have learned is that communication is the gateway to success,” she says. 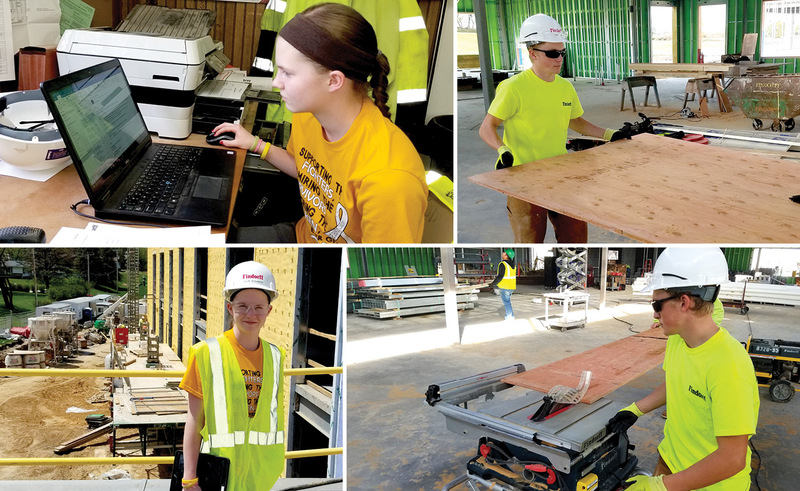 “With so many workers assigned to different areas of the project, communication is key to keep people informed and stay efficient.” After her youth apprenticeship with Findorff, Julia will continue working in the industry with NAMI for the summer and into the following school year. After high school, Julia would like to study mechanical engineering as she enjoys being hands on with each new project. Eric Blumer, Sun Prairie Area School District: Since September 2017, Eric has been a youth apprentice for the District’s Meadow View Elementary School. He has worked closely with carpenters on the project, learning skills of the trade and the importance of quality craftsmanship. From this experience, he also understands the “value of hard work and attention to detail,” Eric says. “As my apprenticeship started when construction started, it has been really cool to see the School be built from the ground up and be part of something that will impact my community.” Eric is graduating high school this year and will be attending UW-Platteville. For a future career, he would like to be a project manager or engineer.